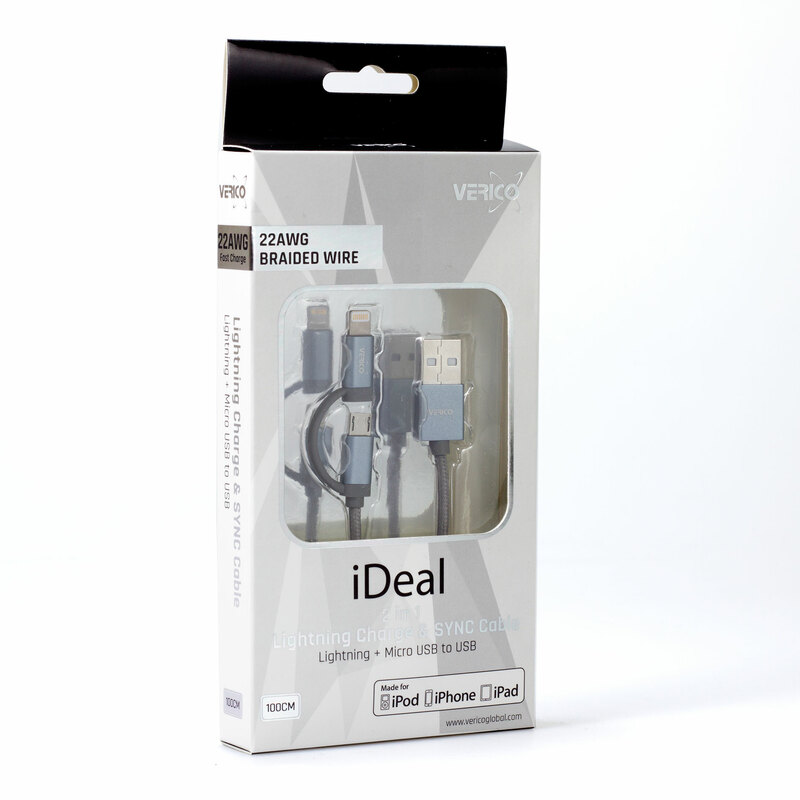 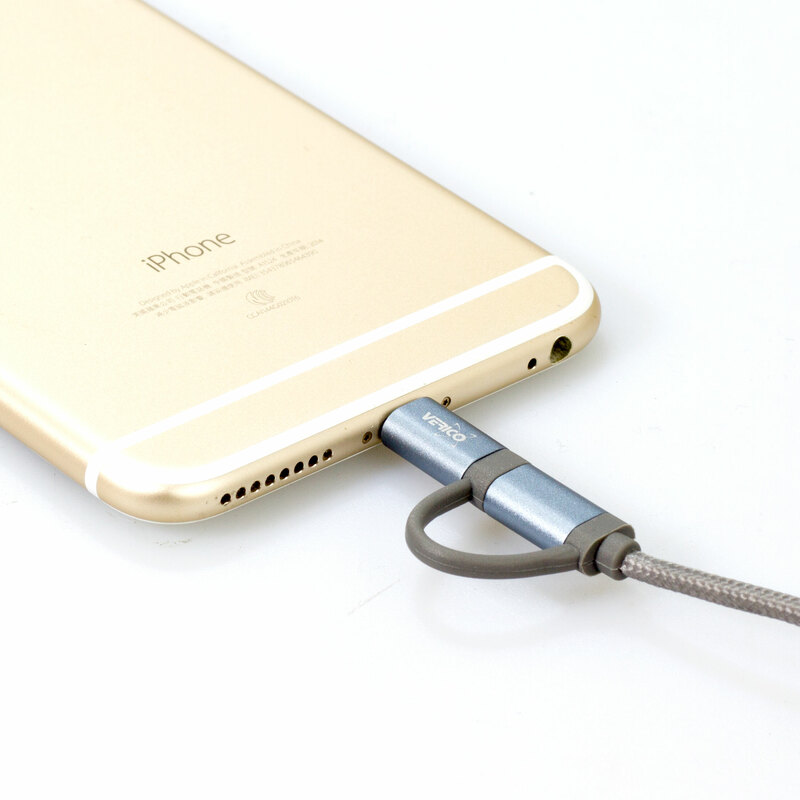 iDeal 2 in 1 Lightning Charge & SYNC Cable (1 m) – Verico International Co., Ltd. 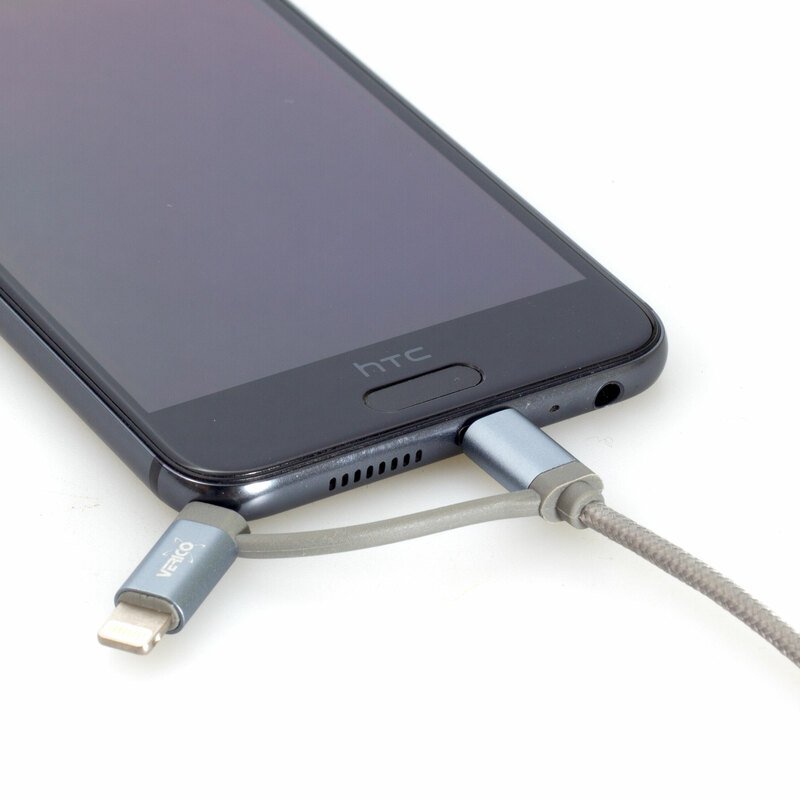 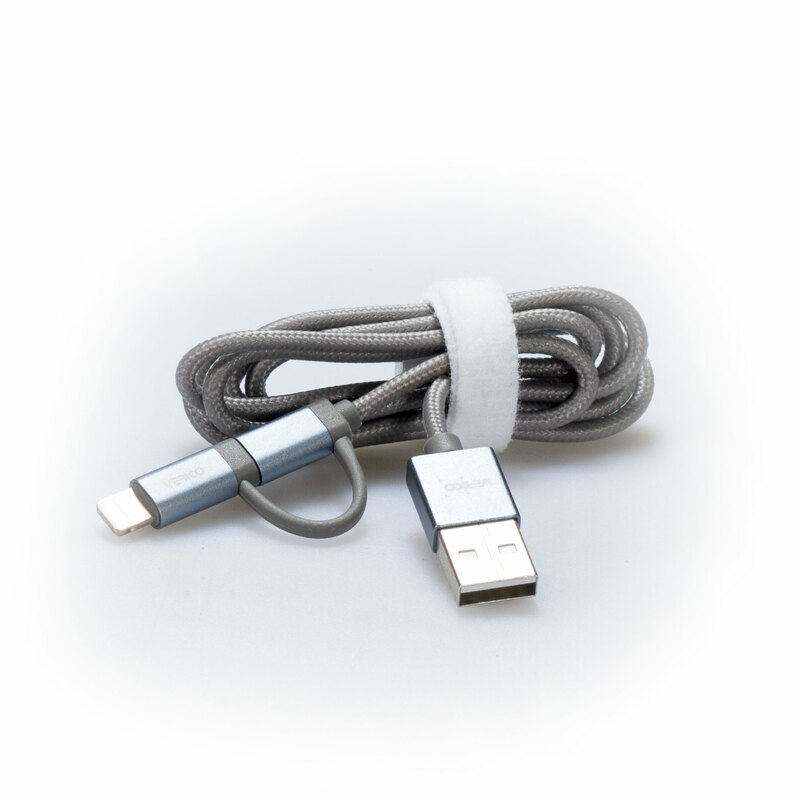 This USB 2.0 cable connects your Apple device & Android device with Lightning connector / Micro USB connector to your computer’s USB port for syncing and charging. 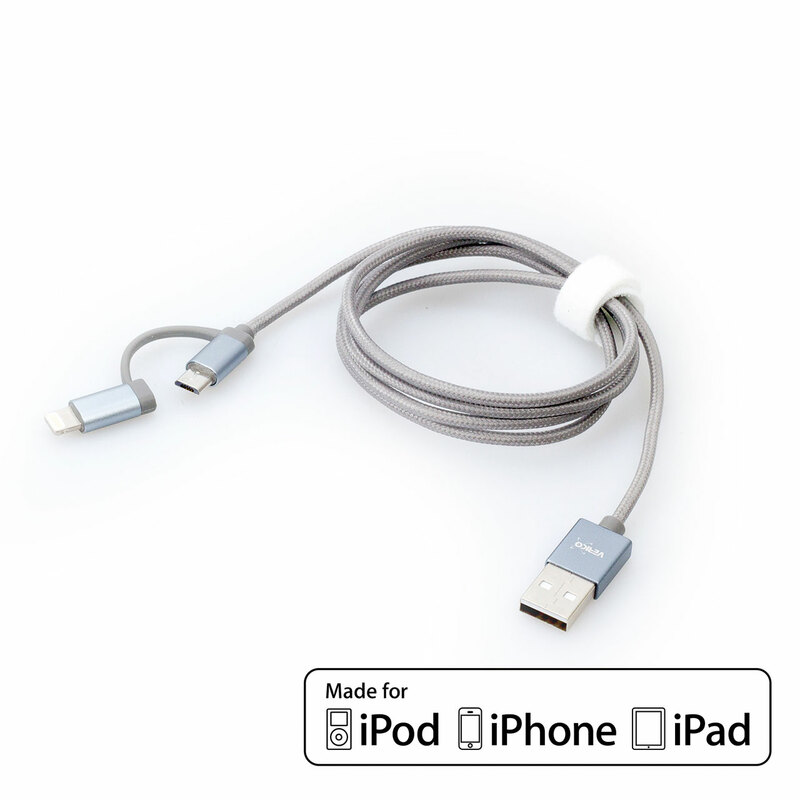 Or you can connect to the Apple / USB Power Adapter for convenient charging from a wall outlet.